UPGRADE ALLOWANCE $1500 !! MOVE IN READY !! 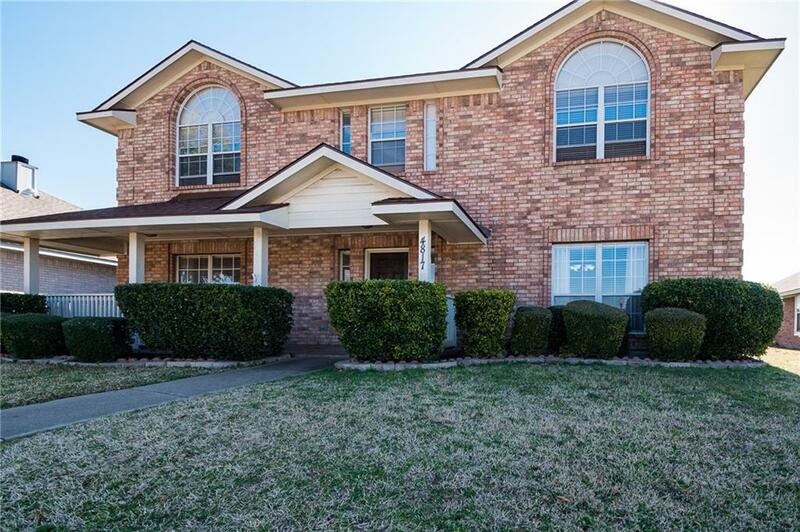 This two story McKinney home is conveniently located close to shopping, dining, 121 and Highway 75. 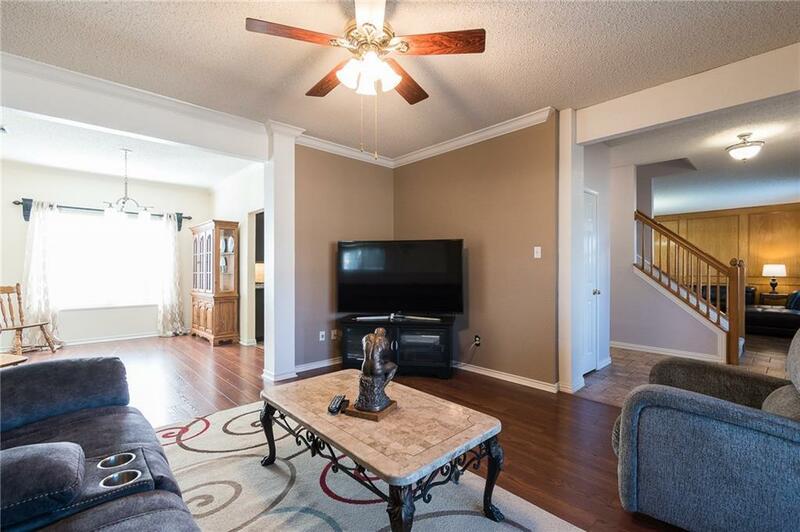 The home features two AC units approx 1 year old, a 2 year young roof, new siding and paint in the rear. The eat in Kitchen is complete with walk-in pantry, prep island, granite counter tops and a gas cook top for the chefs in the family. 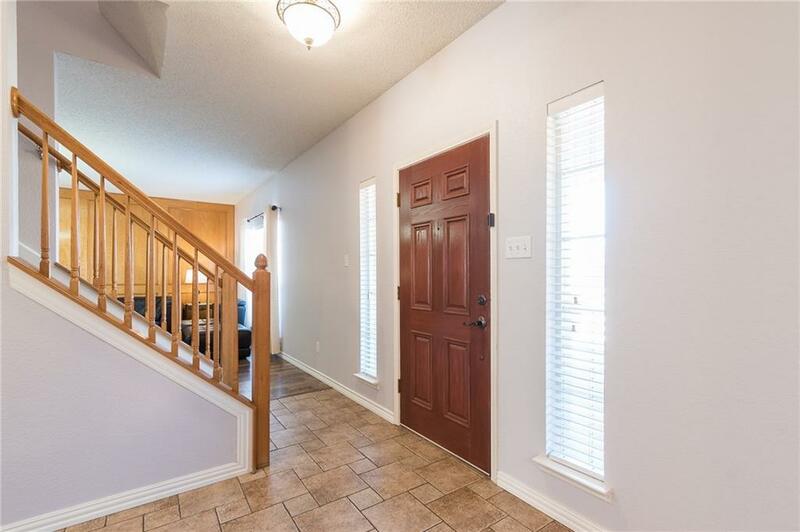 The master bedroom features wood type laminate flooring and en suite master bathroom with separate vanities, garden tub, separate shower, and walk-in closet. DON'T MISS THIS ONE!! 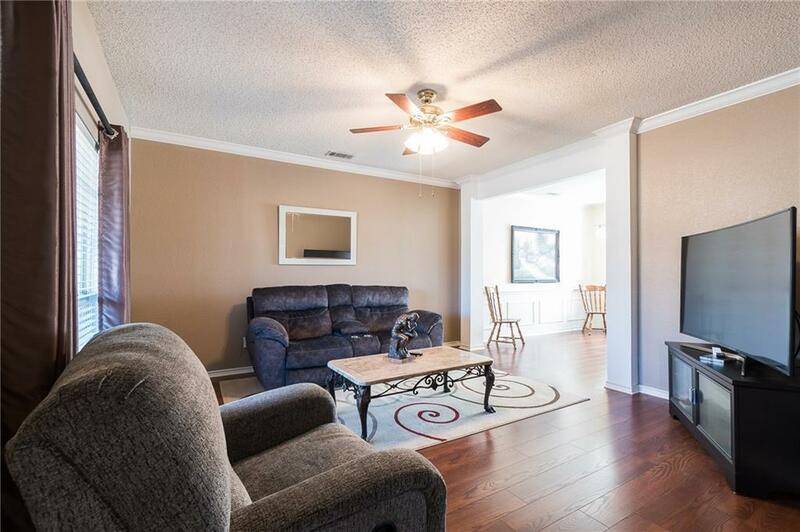 Offered by Michael Tuttle of Keller Williams Realty Dpr.